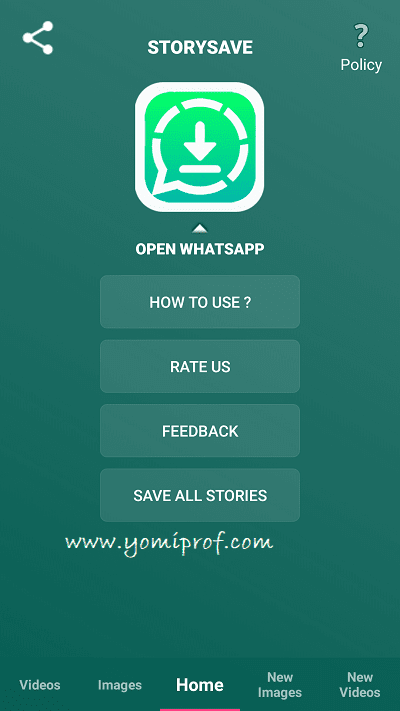 Alot of people have been asking how they can download whatsapp stories of their contacts without consents, this post will show you how to save stories. 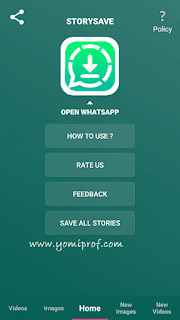 Status Saver: It is a simple applications for Android that enables you to save story pictures and videos shared by your contacts as status on WhatsApp. Click on download symbol and you are ready to go. At whatever point you need to get new status videos or pictures of your contacts, simply tap on new videos or pictures open the one you wish to save– >Repeat the procedure above and you are ready.